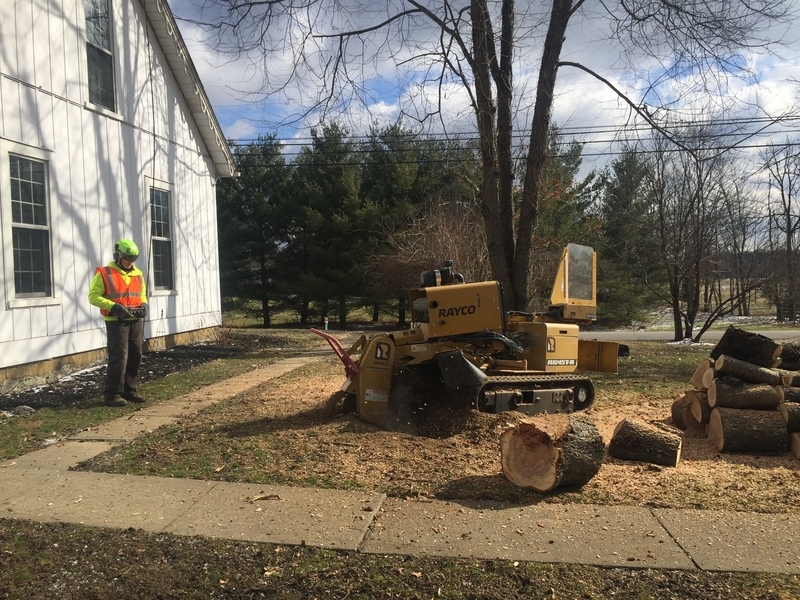 We can remove unsightly stumps for you whether it is a new stump from a recent tree removal, or an old stump from years gone by. 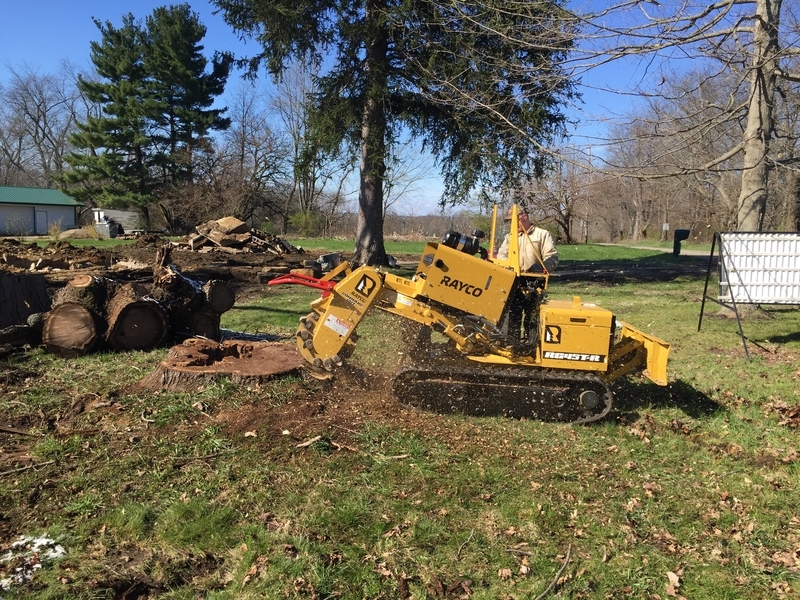 Stumps, small or large, are very difficult to dig out of the ground, and if you have ever tried to burn one out you have learned how slow that is. 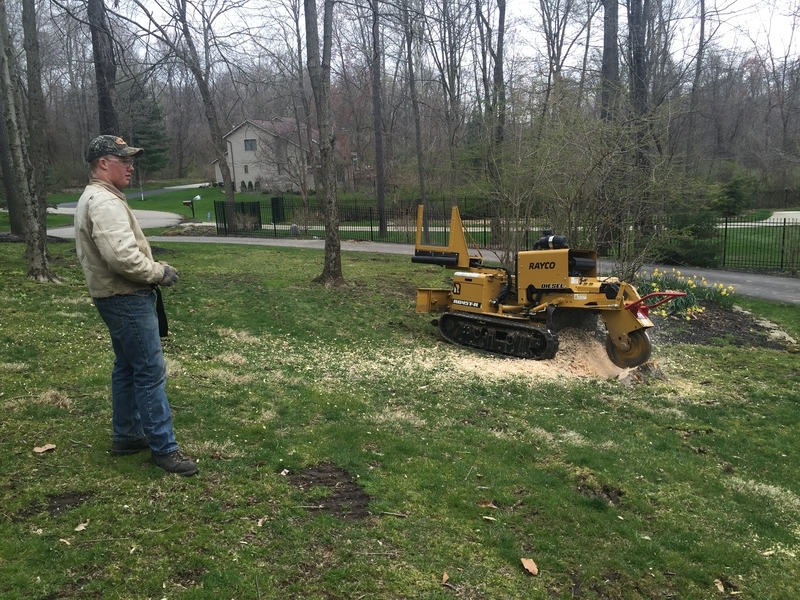 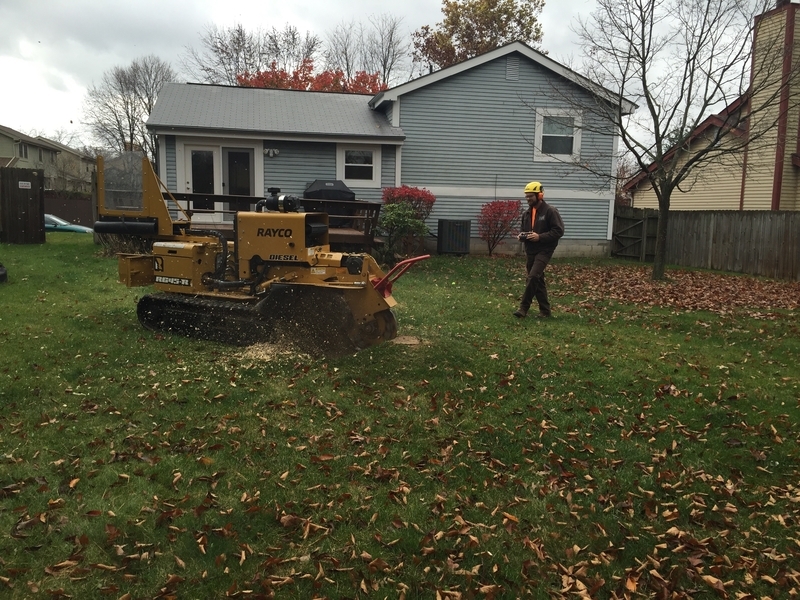 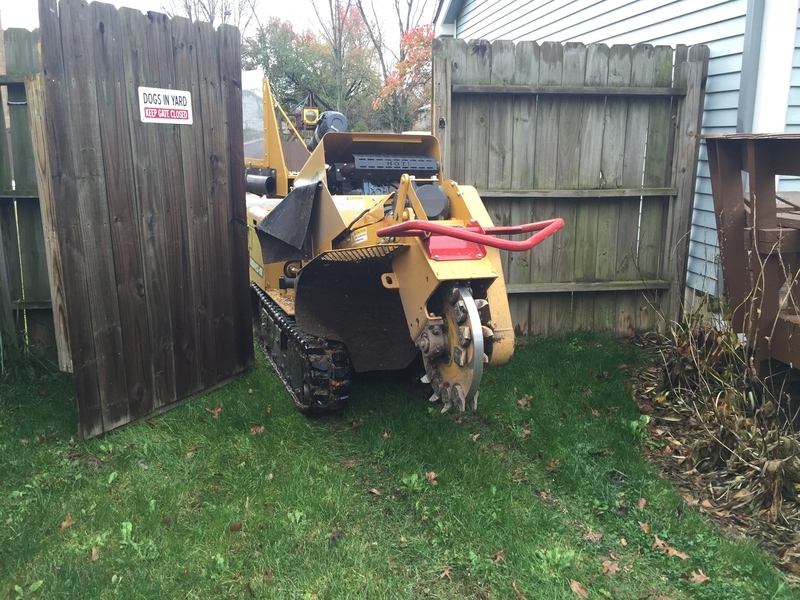 We have large diesel powered stump grinders that reduce the most troublesome stumps to shavings in a matter of minutes.